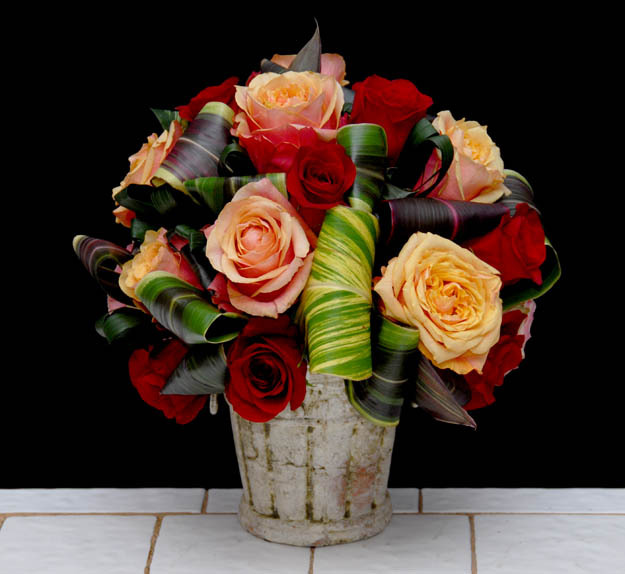 Not all floral designs have to be huge.In fact great things can come in small packages. Floral cups and saucers provide a gorgeous mixture of flowers along with a cup and saucer keepsake that the recipient can save and enjoy. These designs are great for a wide variety of occasions from birthdays to Mothers Day, to office parties and more. Best of all they are quick and easy to make. In this video we show a number of examples of cup and saucer floral designs, and actually create one here as well.